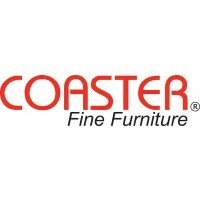 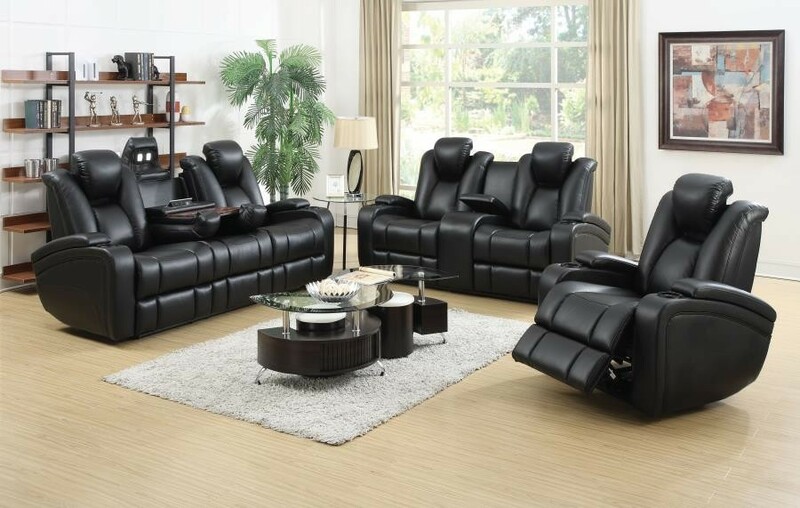 A furniture piece that will never let you down. 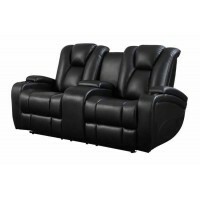 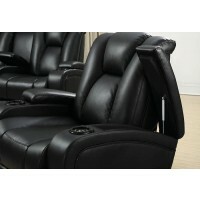 A luxury power sofa dressed in an elegant Black, with love seat and recliner. 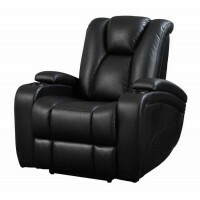 Features built-in controls, for built-in comfort that include support for USB charging, LED lights and drop-down back rests and cup holders. 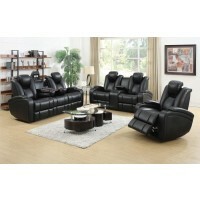 Curved track arms with storage access also finds its home in this luxurious piece.